They say breakfast is the most important meal of the day, and personally, I think it’s the most delicious (waffles, pancakes, mimosas – yes please!) however, there are studies that suggest that not eating breakfast could be bad for your heart, as well as your taste buds! Why is breakfast so vital? Breakfast is so named because you are breaking the fast (ie., not eating) of the night before. That’s a long time to go without food and so eating in the morning makes perfect sense. By doing this, you are able to regulate your glucose levels and improve your cognitive functioning. 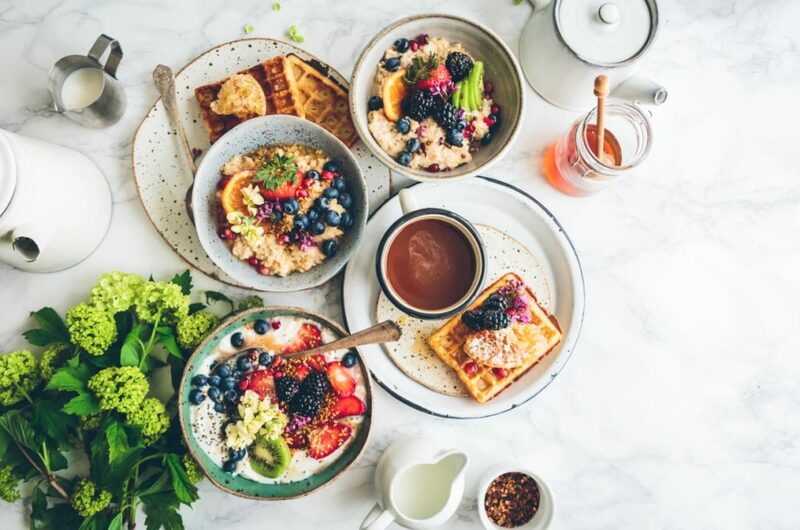 If you are a regular breakfast eater, if you ever do miss your first meal of the day, you will notice that you will feel groggy and sluggish because your body needs that food to kick start itself for the day. A Spanish study looked at over 4000 men and women aged between 40 – 54. 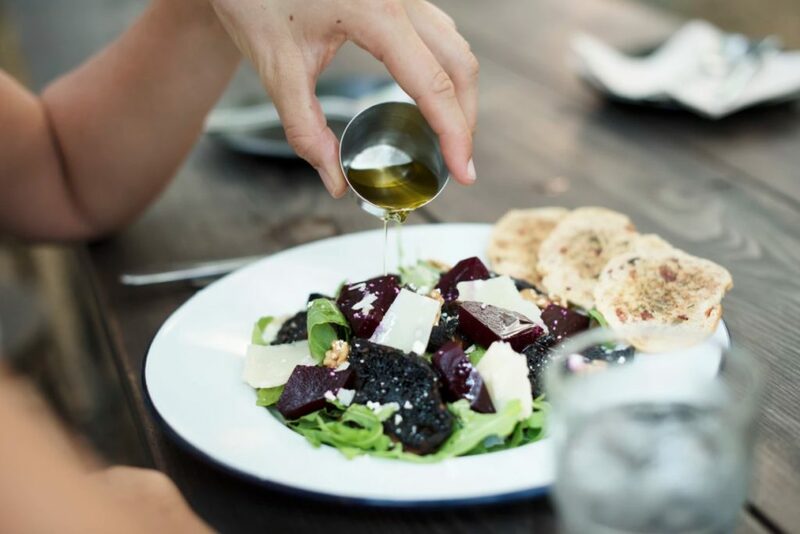 They analysed their diets and put them into several categories: people who ate more than 20 percent of their daily calories in the morning; those who ate 5 to 20 percent; and those who got less than 5 percent. Those who skipped breakfast or only ate something every small were more likely to have atherosclerosis which is caused by plaque build up in your arteries.This build-up also increased the risk of a heart attack or stroke. Those who fell in the 5-20% category were at a slightly less risk but still were likely to show signs of the disease and those who ate the highest level of food in the morning was the least likely to get this disease. There are reports that those who skip breakfast are more at risk of increased blood pressure, high cholesterol, weight gain, and diabetes! Some of these could be attributed to hormonal imbalances caused by waiting so long to eat off a morning. There is also a theory that by waiting so long to eat you overestimate your hunger and eat more which could cause some of these issues. Of course, if you are not in the habit of eating breakfast every morning, it can be difficult to introduce it. For some people, it is just not feeling hungry in the morning, and for others, it is not having the time to make a meal before rushing off to school, college or work. Start by introducing smaller portions – trying to go from nothing to a full cooked breakfast is enough to make anyone feel a little sick! Perhaps a banana to eat on your commute, or a yogurt? Build up with things you like to eat (it can be hard to get excited about plain porridge in the morning!) until breakfast is a part of your daily routine. If you are worried about the time aspect, there are plenty of things you can prepare the night before to just grab and go, such as overnight oats or a fruit salad. Do the legwork the night before and reap the benefits the next day as you walk out the house. There are so many health benefits to be gained by having breakfast, so start incorporating it into your daily routine.